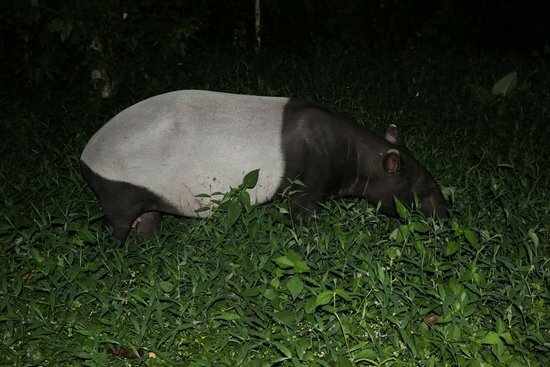 3 Days Taman Negara Pahang 'Back to Nature' | WHOA! Adventures | Best Malaysia and Borneo Discount Adventure Cheap Travel Deals in Asia! 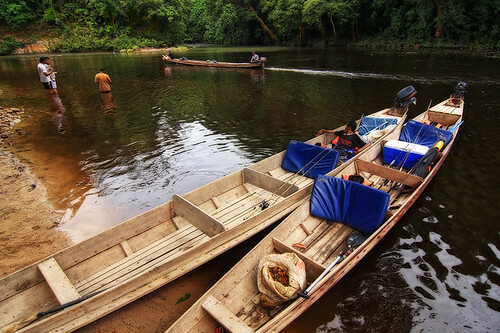 Spend 3 or 4 days at the world famous Pahang national park or Taman Negara Pahang. 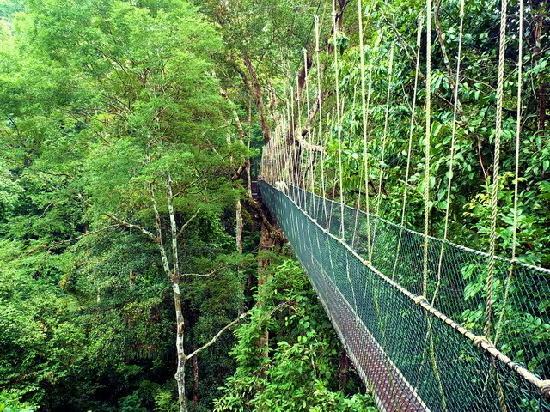 Here you can walk on the longest canopy walkway in the world, have a swim at the waterfalls, go for a night walk to spot deers, tapirs, mousedeers, snakes, variety of insects, and visit a animal observation hide! 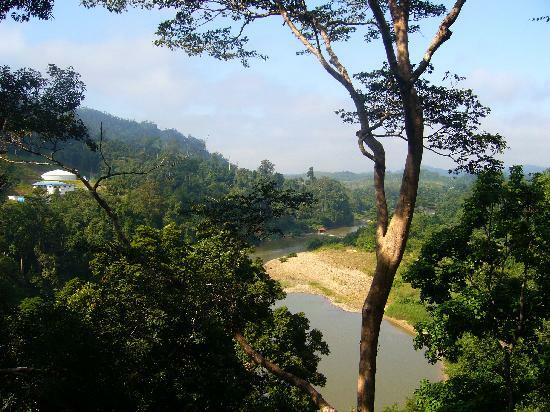 This introductory program offers you a quick escape to the popular Pahang national park, Taman Negara. 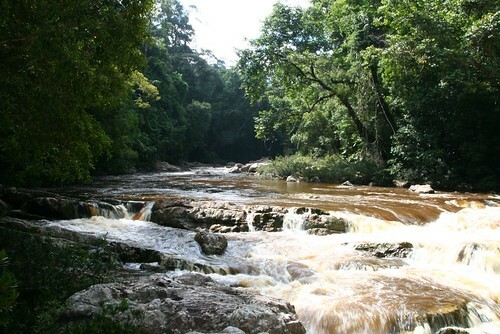 Established in 1938 as the King George V National Park and renamed to Taman Negara after Malaysia's independence from foreign rule (1957), the geological and biological attractions found here still attract visitors from around the world as it did in the past. Child rates apply to ages 4 to 12 years. Timing for activities may be changed; or activities may be cancelled subject to weather conditions or other unforeseen circumstances. Should a tour be cancelled, an alternative activity will be offered at the discretion of the tour company and/or the nature guide. Below is 4D3N program. 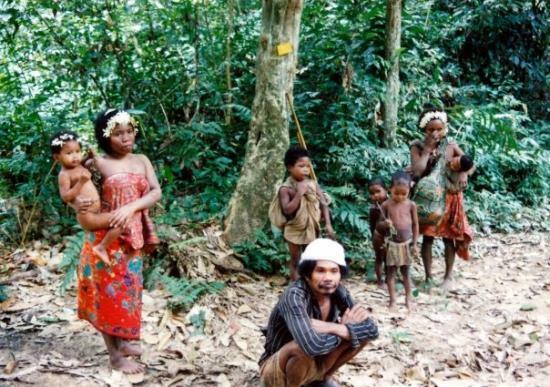 3D2N program excludes Day 3. - No refund will be made for any unused portion of the above package. - Timing for activities may be changed; or activities may be cancelled subject to weather conditions or other unforeseen circumstances. - Should a tour be cancelled, an alternative activity will be offered at the discretion of the tour company and/or the nature guide. 1200 Expected arrival at Kuala Tembeling jetty. Have your own lunch. 1300 Expected arrival at Fish Sanctuary. Visit Lubok Tenor Fish Sanctuary. 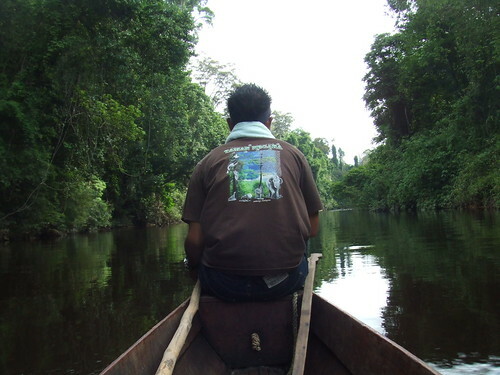 1600 Boat Cruise through Tahan River to Kuala Tahan.